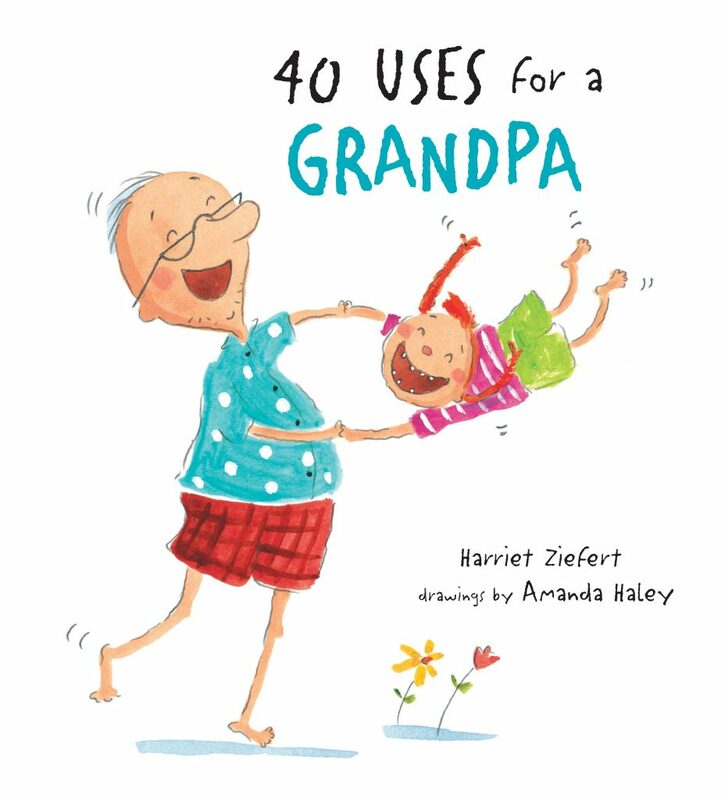 The re-issue of this strong-selling gift book (a companion to 41 Uses for a Grandma) will get a smile of recognition from both grandfathers and grandkids. 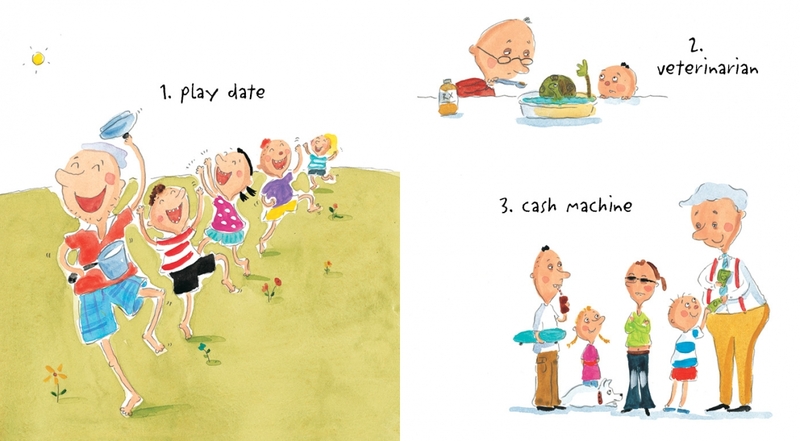 From dance partner to handyman, the fun and functions of grandfathers are inventively explored. Some of the uses are straightforward, like the arms-circled-out-in-front "ball hoop." Other entries, such as grandpas' "uses" as entertainment center, butler, and mediator, supply kids with a fresh perspective. At the end, it all adds up to grandpa being a wonderful friend.